Today, a message from Portugal made the rounds, which was snapped and spread of Phone Arena. 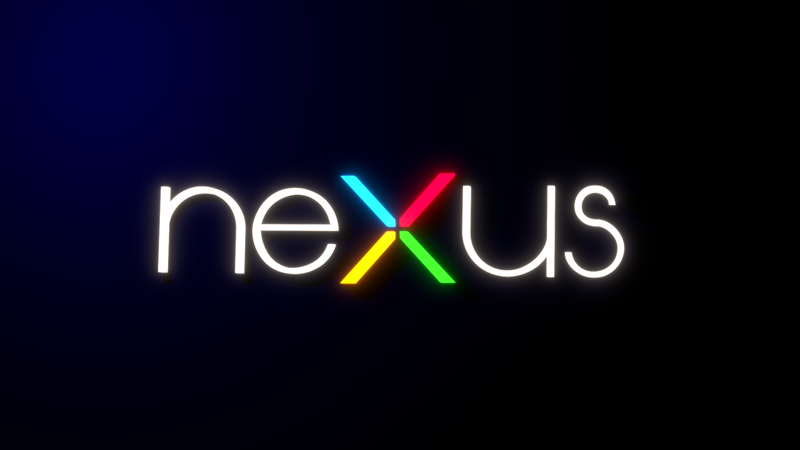 There is a rumor which claims that the Google Nexus 9 will get introduced on 8 October. That would be a Wednesday. It was followed by another tweet from TK Tech News, where this date is also mentioned. As you can see there is also the 7th and October 9th as a possible option. Few weeks back Nvidia also mentioned about the nexus tablet , which is why you can probably assume that October is not that far-fetched as a date. So currently October 8th is the day where are all the expectations lives. 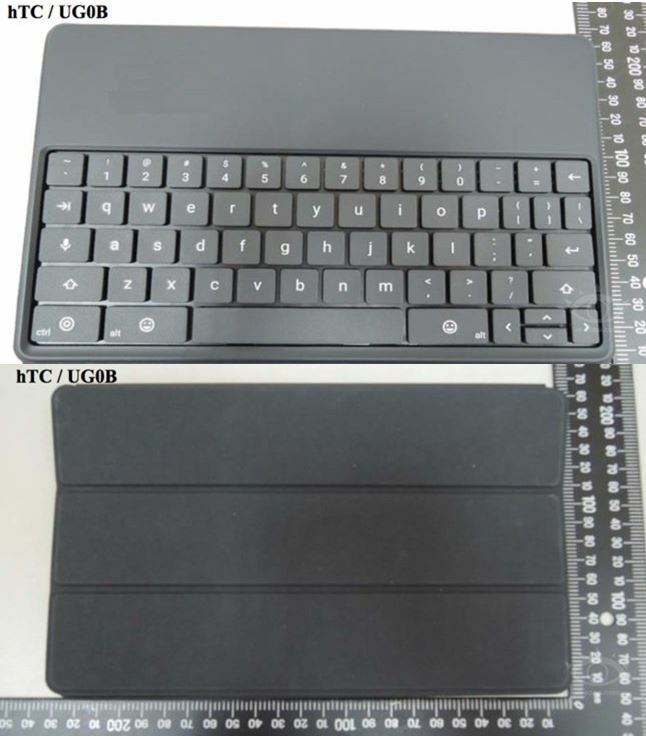 Also today the new images of the new Nexus 9 cover leaked by a tipster. Google maintains the hustle and bustle so as suspected from, but then time for Christmas 2014, two new Nexus devices at retail. Once a Nexus 9, which is built by HTC and the Nexus will replace 7, and then probably the Nexus 6 / X, which comes from Motorola and the Nexus to replace 5. Android L can have some chances to get released on the same date or near it.